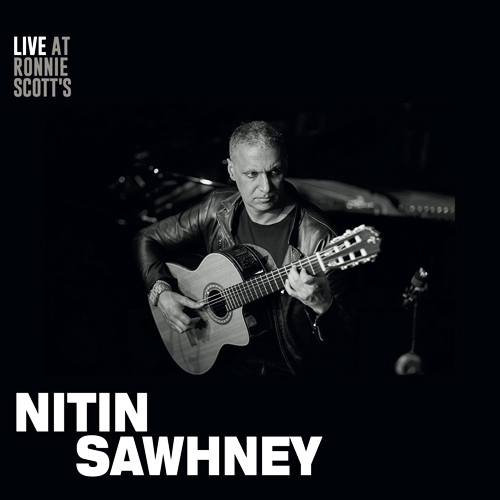 Recorded across a three-night residency at the legendary Ronnie Scotts in Soho, London, during March 2016, the new live album is full of re-imaginings of old and new favourites, spanning many of his 10 studio albums and expertly melding flamenco, funk and Indian ragas while branching into primeval blues, tabla breakbeats, beatboxing and much more. 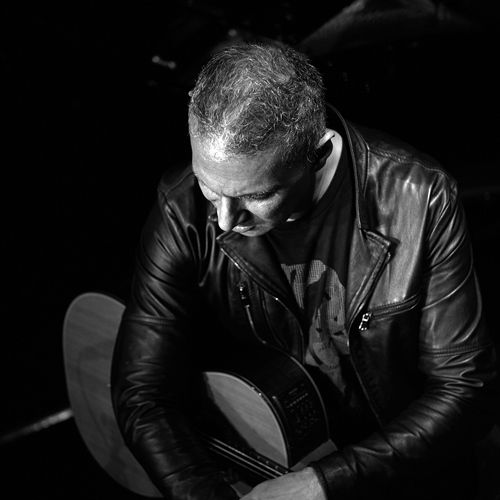 Across nearly three decades, Nitin Sawhney has created award-winning, seminal studio works including 10 albums, scores of TV and film soundtracks, dance and theatre productions, as well as DJ sets. So, it is timely that he is set to release his second live album LIVE AT RONNIE SCOTT’S with Gearbox Records on 1st December. The new album features highlights from many of his 10 studio albums, including 1999s Mercury Music Prize nominated Gold awarded BEYOND SKIN, the millennial epic PROPHESY (2001) and his latest work DYSTOPIAN DREAM now a fully choreographed touring show produced by Sadlers Wells in collaboration with associate artist Nitin Sawhney himself. Recorded across a three-night residency at the legendary Ronnie Scotts in Soho, London, during March 2016, these live re-imaginings of old and new favourites resonate in the intimate live setting of the iconic Soho venue. 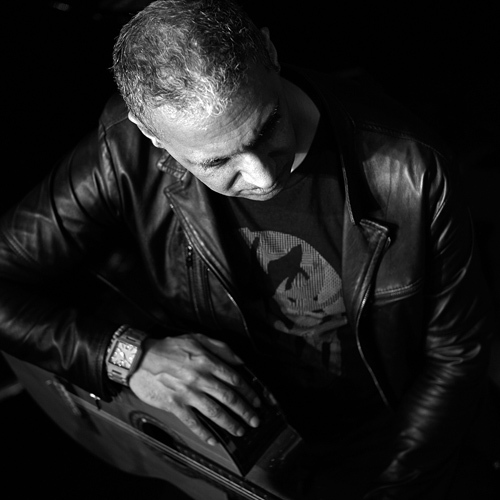 Expertly melding flamenco, funk and Indian ragas while branching into primeval blues, tabla breakbeats, beatboxing and much more, Sawhney and his accomplished band weave a textured tapestry of sounds to the sheer delight of the audience. As is the hallmark of the Live At Ronnie Scotts series, the supreme quality of Gearbox Records mastering and cutting process ensures the intimacy and energy of the live setting is brought back to life in the comfort of your own listening space. 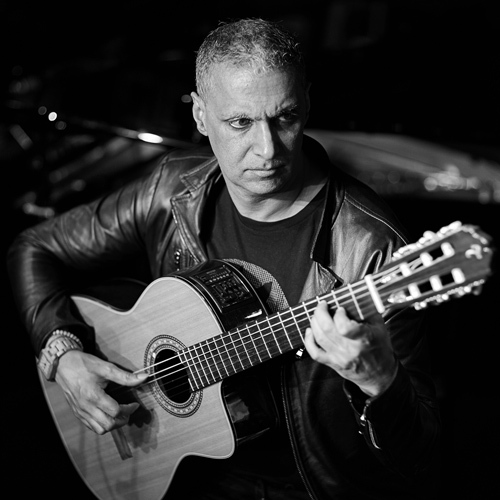 Now, with a depth of experience admired by workmates from Andy Serkis, Brian Eno, Tony Visconti to Jeff Beck and from the London Symphony Orchestra to Paul McCartney, Sawhney has received over 20 major national awards for his musical output and has scored for and performed with many of the worlds leading orchestras. He has collaborated with and written for the likes of Nora Jones, Sting, A.R. Rahman, Sinead OConnor, Anoushka Shankar, Joss Stone, Ellie Goulding, Horace Andy, Cirque Du Soleil, Akram Khan, Deepa Mehta, Mira Nair, Nelson Mandela, John Hurt and many more. Performing extensively around the world, he has achieved an international reputation across every possible creative medium. Sawhney has also scored over fifty films and TV programs including shows for the likes of Warner Bros, Channel 4, BFI and the BBC, for whom he scored The Human Planet, which he also won a BAFTA Award. Elsewhere, he has scored several ad campaigns for the likes of Yves Saint Laurent and Nike and has also worked on various video games including Enslaved, for which his score was nominated for an Ivor Novello Award with the Prague Philharmonic. 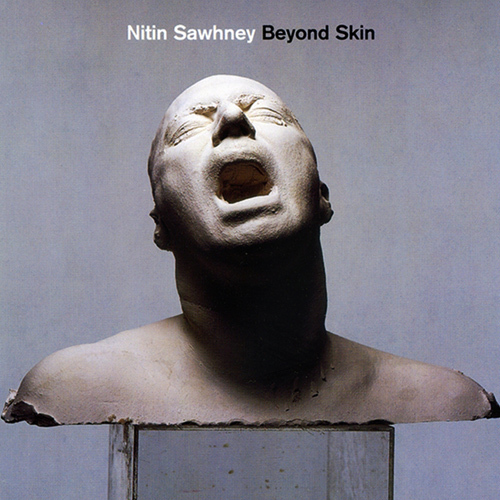 In addition, he appeared as a commentator on BBCs Newsnight Review, Newsnight and Hard Talk and fronted his own BBC Radio 2 show Nitin Sawhney Spins The Globe. The Lifetime Achievement recognition at the Ivor Novello awards this year stands as a staging post for what Sawhney has delivered to date. He is rightly seen as one of the architects of Britain’s so-called Asian Underground movement, but he’s done more than almost anybody to help it go over-ground. At any given point, Sawhney’s diary is full of projects stretching years ahead, but summer 2017 saw the fruition of several particularly fascinating endeavours. Such as a one man show INDIA AND ME at Sam Wanamaker Playhouse and a full band concert at The Globe as part of the Festival Of Independence, as well as serving as Musical Director for Tony Visconti’s Unsigned Heroes, a 6 part Sky Arts series that aired in September, and scoring the soundtrack for Breathe a true story starring Andrew Garfield and Claire Foy and directed by Andy Serkis that will open the BFI London Film Festival this year.